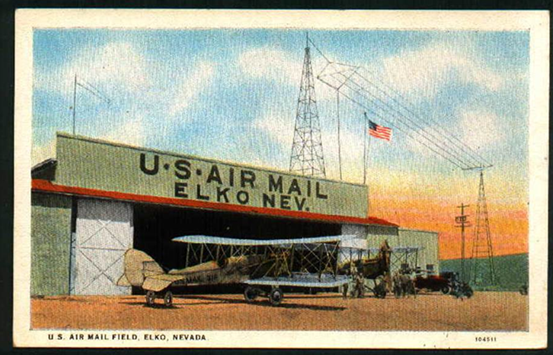 The Elko Regional Airport (EKO) covers approximately 700 acres of land 1 mile from the Elko business district in Elko, Nevada. The regional airport has two asphalt runways. One of which spans over 7,000 ft. long. The second runway stretches almost 3,000 ft. Single engine, multi-engine planes, jets and helicopters takeoff and land each day. In 2013, the airport was the base for 86 different aircrafts and accommodating about 45 takeoffs and landings each day. 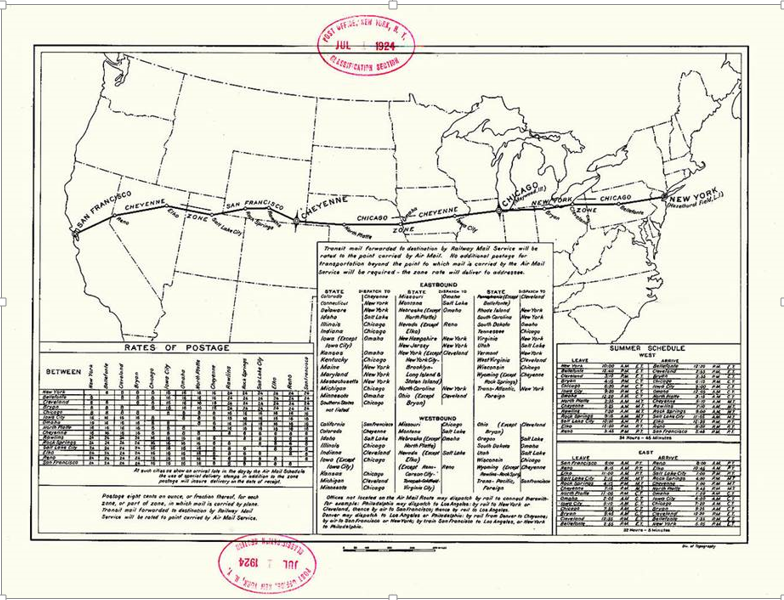 About 75% of the airport traffic each day is general aviation. Delta Air Lines commercial flights serve the additional 25% with 2 flights a day to Salt Lake City. SkyWest is part of Delta Air Lines and operates all of our commercial flights. 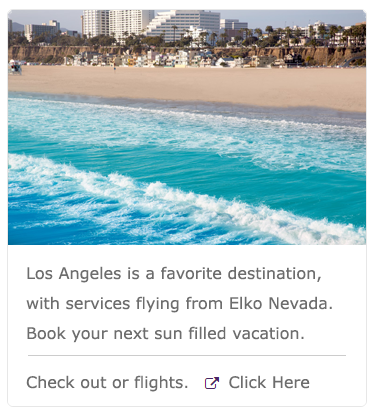 We serve over 33,000 travelers each year on our Delta Air Lines flights operated by SkyWest. With the local air service, business and leisure travelers have simple, convenient access to thousands of destinations around the globe. 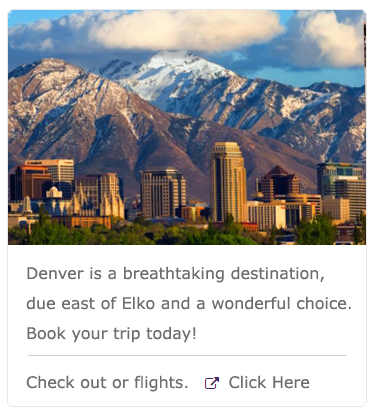 From Elko alone, travelers are able to connect onto 260 Delta flights to 89 destinations around the world with just one stop in Salt Lake City. 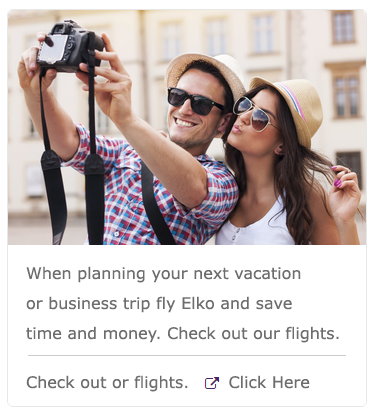 Elko Regional Airport is a non-hub commercial service airport. The airport has two runways; one commercial service non-precision and the other a general aviation visual runway. The airport serves one airline, medical flights, firefighting air service, general aviation, and corporate aviation. Elko Regional Airport covers 700 acres (280 ha) and has two asphalt runways: 5/23 measuring 7,457 x 150 ft. and 12/30 measuring 3,012 x 60 ft. There are 86 based fixed wing aircraft and 2 rotorcrafts. The airport ranked the 301st largest primary commercial service airport in the United States.